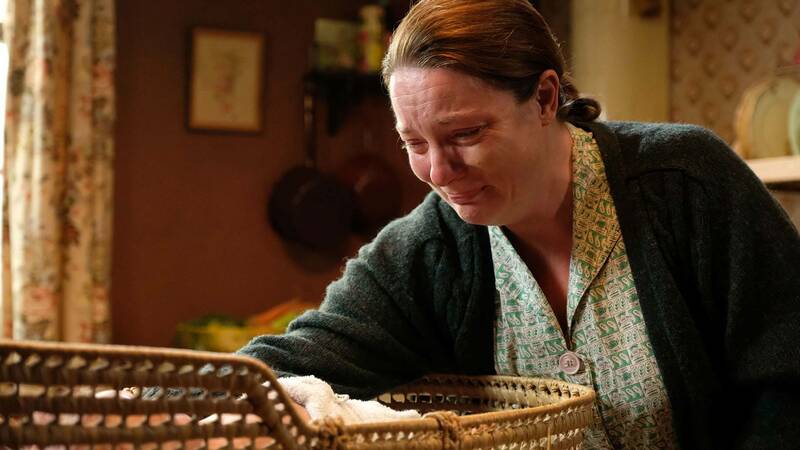 We won’t deny it – this season of “Call the Midwife” has gotten off to a bleak start. A big ol’ YIKES doesn’t even begin to cover it. 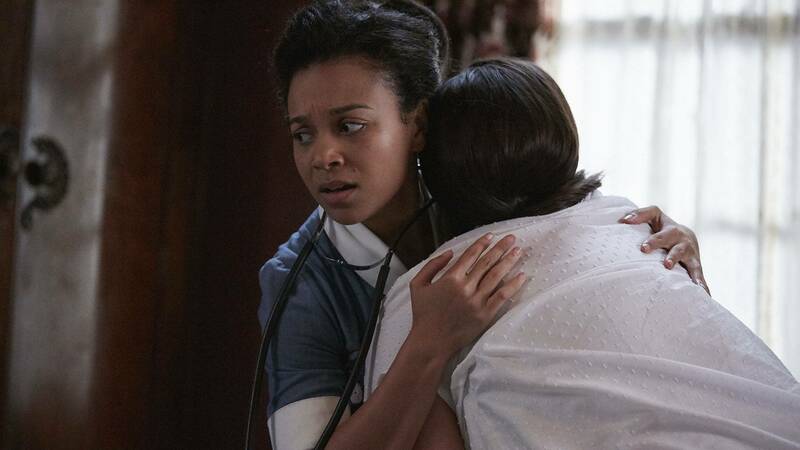 While we can usually turn to the dulcet tones of Jenny Lee’s episode narration to comfort us through the tragedies that are cast upon the midwives each week, we’re having some trouble keeping it together lately. On Episode 2 of "Call the Midwife," our favorite British series opens to a bustling scene as a line of patients crowd the waiting room of Dr. Turner’s clinic. From house calls to the maternity home, appointments have been flooding in from Poplar’s residents, and Dr. Turner and the midwives are in high demand. Welcome back, ladies and gents. We made it! New year, new us, but also, new midwives. Season 8 welcomes Sister Frances and Sister Hilda to Nonnatus House and Poplar is abuzz with gossip about Queen Elizabeth’s pregnancy. What a time to be alive! 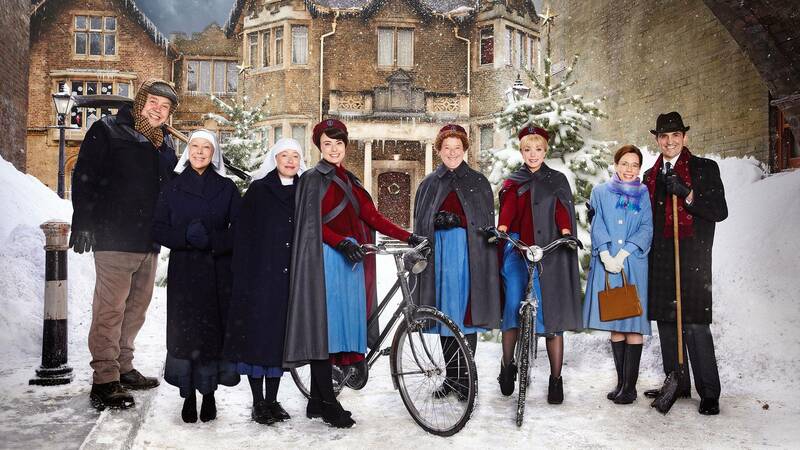 Catch up on the 2018 Holiday Special of Call the Midwife. Warning: spoilers ahead. 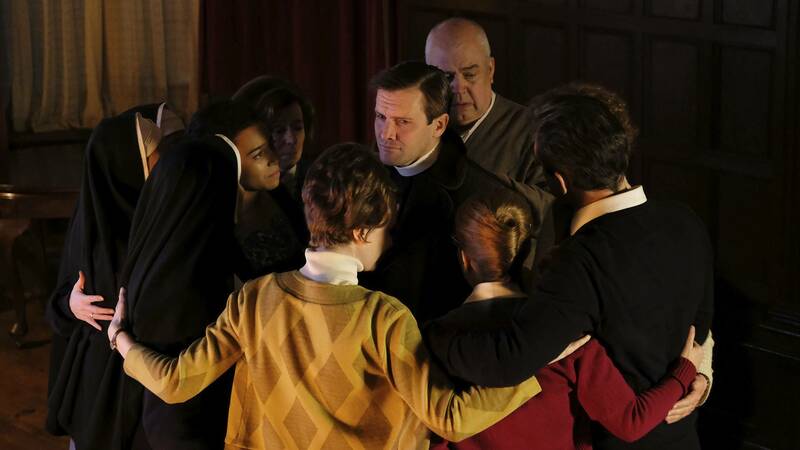 Catch up on the Season 7 finale of Call the Midwife. Warning: spoilers ahead. 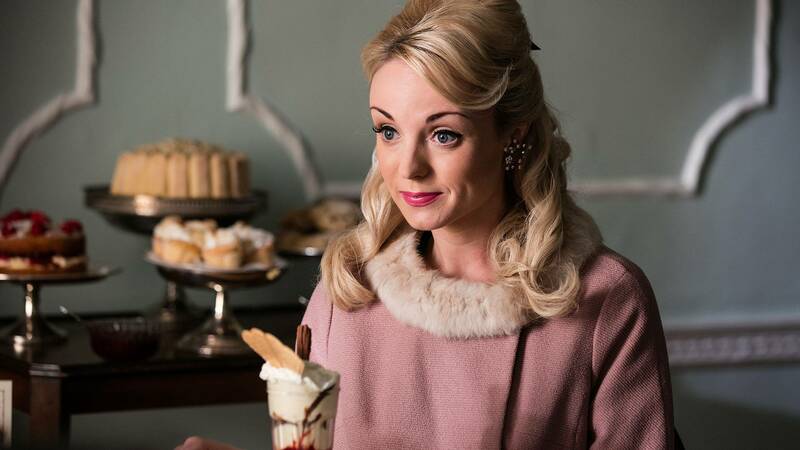 Catch up on Season 7, Episode 7 of Call the Midwife. Warning: Spoilers ahead. 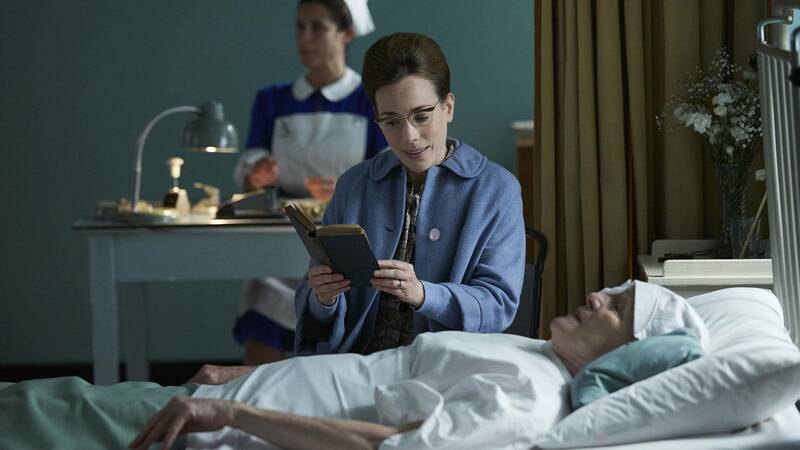 Catch up on Season 7, Episode 6 of Call the Midwife. Warning: Spoilers ahead. 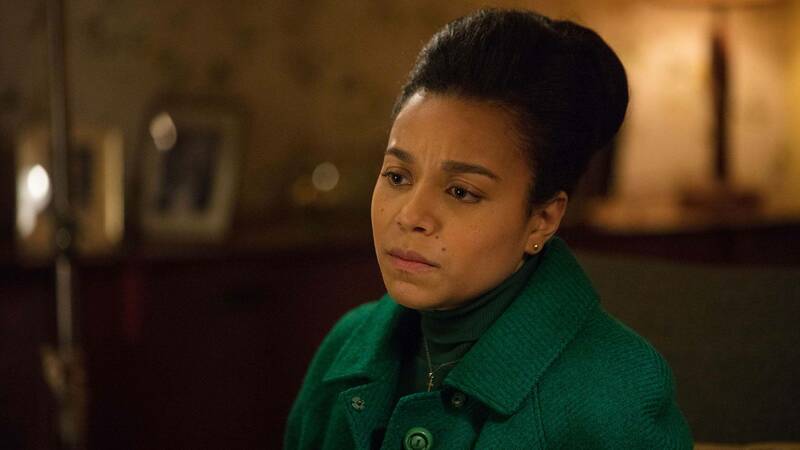 Catch up on Season 7, Episode 5 of Call the Midwife. Warning: Spoilers ahead. Catch up on Season 7, Episode 4 of Call the Midwife. Warning: Spoilers ahead. 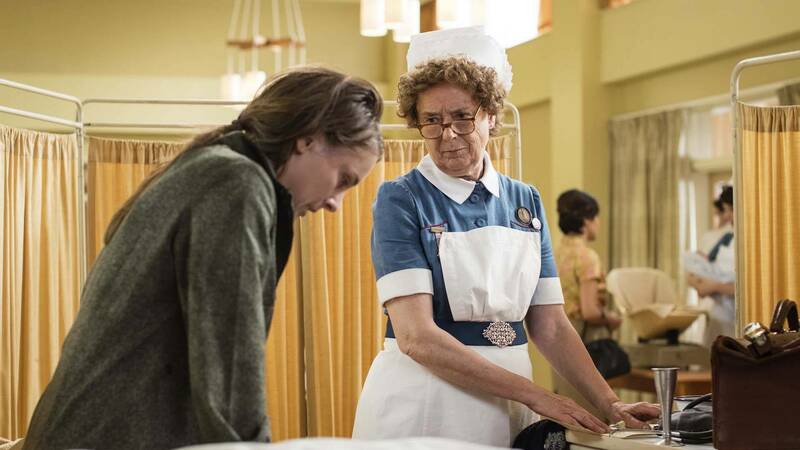 Catch up on Season 7, Episode 3 of Call the Midwife. Warning: Spoilers ahead. Catch up on Season 7, Episode 1 of Call the Midwife. Warning: Spoilers ahead. 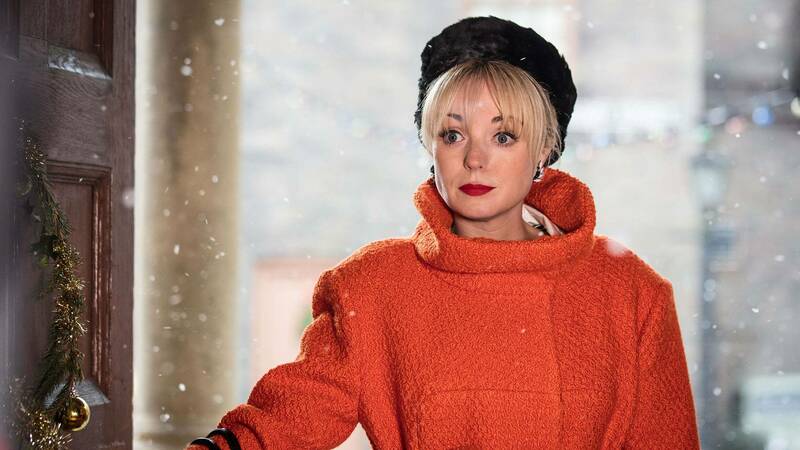 Catch up on the 2017 “Call the Midwife Holiday Special.” Warning: spoilers ahead. 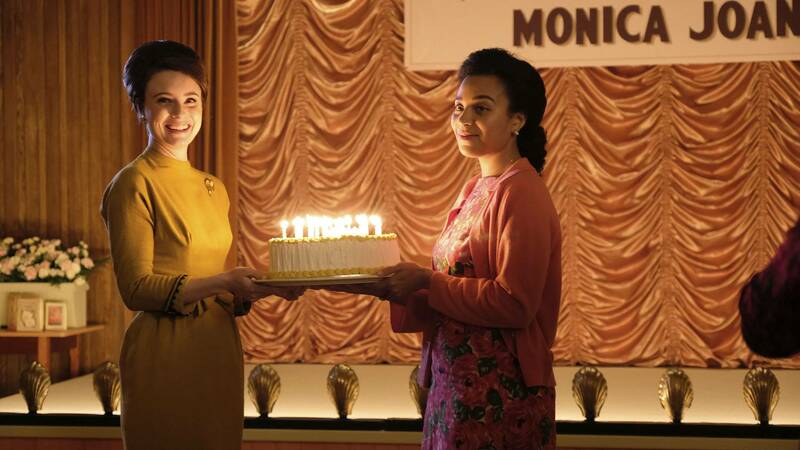 Catch up on the Season 6 finale of Call the Midwife. Warning: Spoilers ahead. 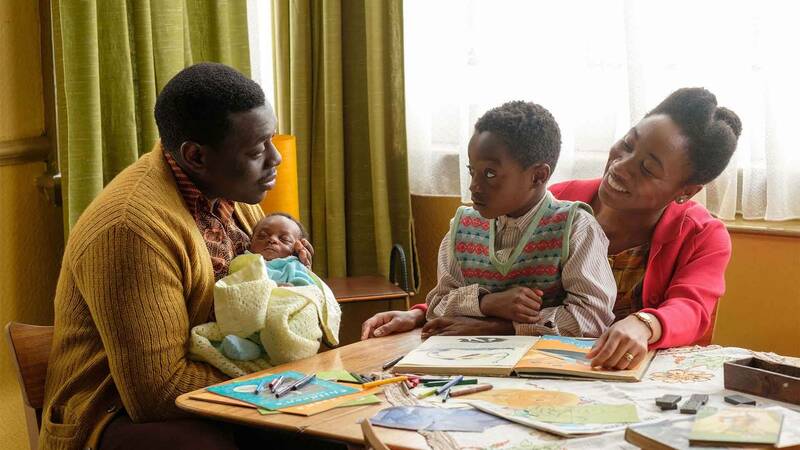 Catch up on Episode 7 of Call the Midwife. Warning: Spoilers ahead.